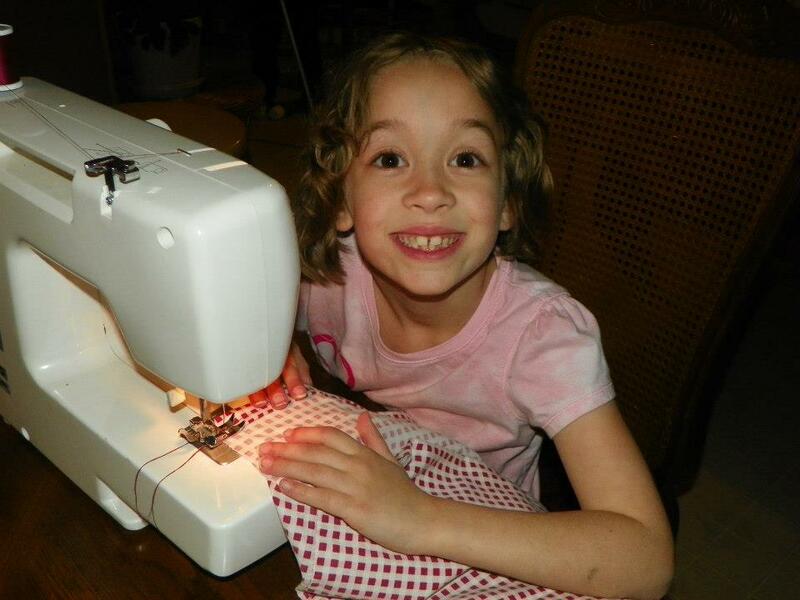 Sew'n Hope was created by two little girls who wanted to make a big difference and show others the love of Christ. Overseen by the Nile St. church of Christ, their projects have changed and expanded over the years, but their desire to touch lives remains the same. Recently we were reminded of what an impact even a small gesture of kindness from strangers can have. It can brighten a sterile room, bring a smile to a scared child's face, and warm the heart of a worried parent. Most of all, it can bear with it a reminder of hope. In a time when fear, sorrow and hate hold headlines and hearts hostage, hope is needed. Kindness is needed. Love is needed. We are committed and we are excited to be active in sharing those things and in shining God's light. 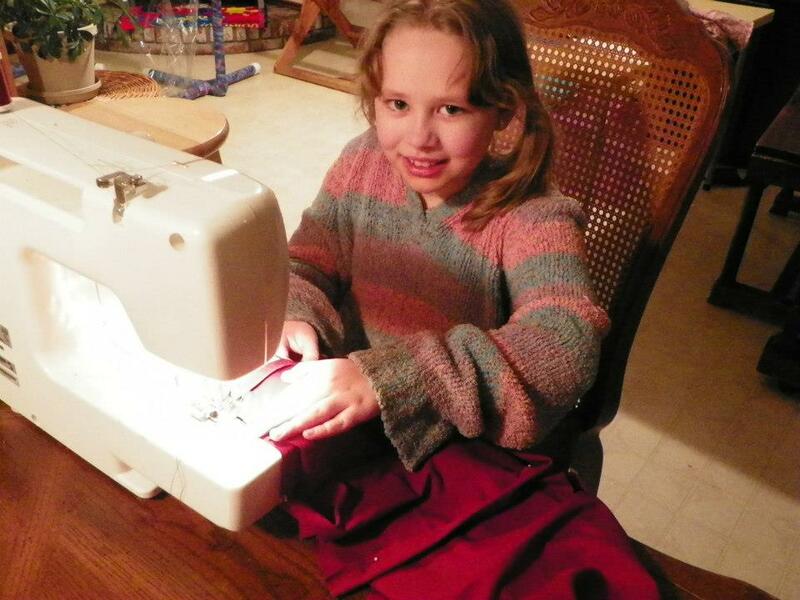 - Pillowcase dresses for Namwianga Mission, Zambia.